Polycom HDX 8000 Video Conference System comes pre-loaded with 1080p and 4-site multi-point capability. Includes a Polycom EagleEye Camera, HDX mic array, remote, and cables. This Polycom system works great with web conferencing services like Skype for Business, Zoom, GoToMeeting, Lifesize Cloud, and more. 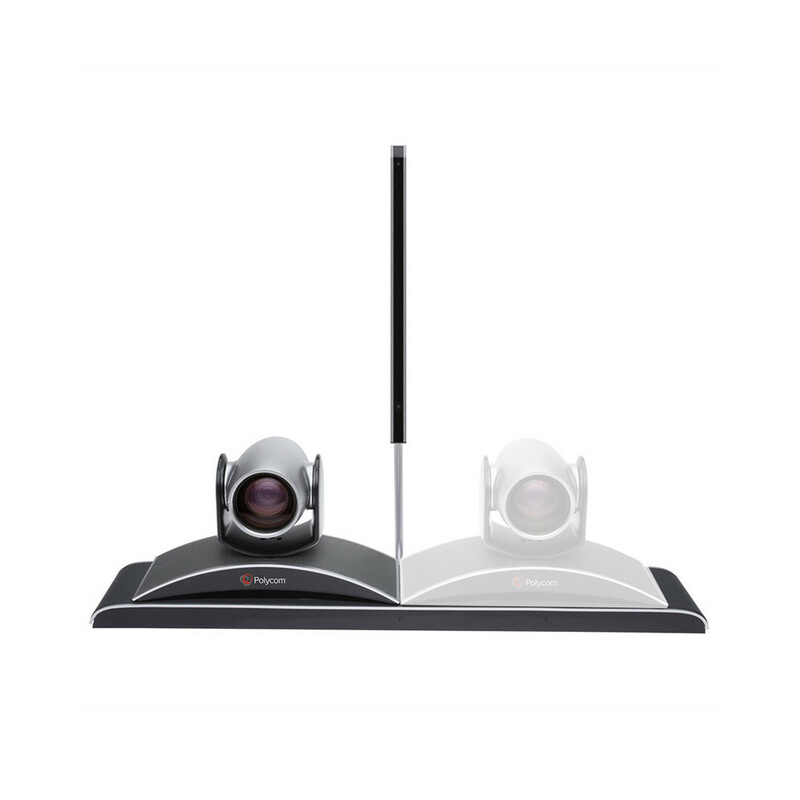 The Polycom HDX 8000 is an easy to use high definition video conferencing system. We recommend it for medium to large conference rooms, classrooms or other meeting environments. No matter where you work or who you work with, you need to be able to communicate with ease. The last thing anyone wants when they jump on a video conference call is to strain to hear what’s being said, or to have to squint to see a semi-clear picture. You won’t have that problem with the Polycom HDX 8000’s sharp high definition video and crystal clear audio. Polycom’s HDX 8000 supports dual monitors, dual cameras, up to three table top microphone array, or Polycom’s high-end HDX ceiling microphone arrays as an option. All Polycom HDX systems support computer content sharing using Polycom’s People + Content feature to enrich collaboration sharing of PC documents. 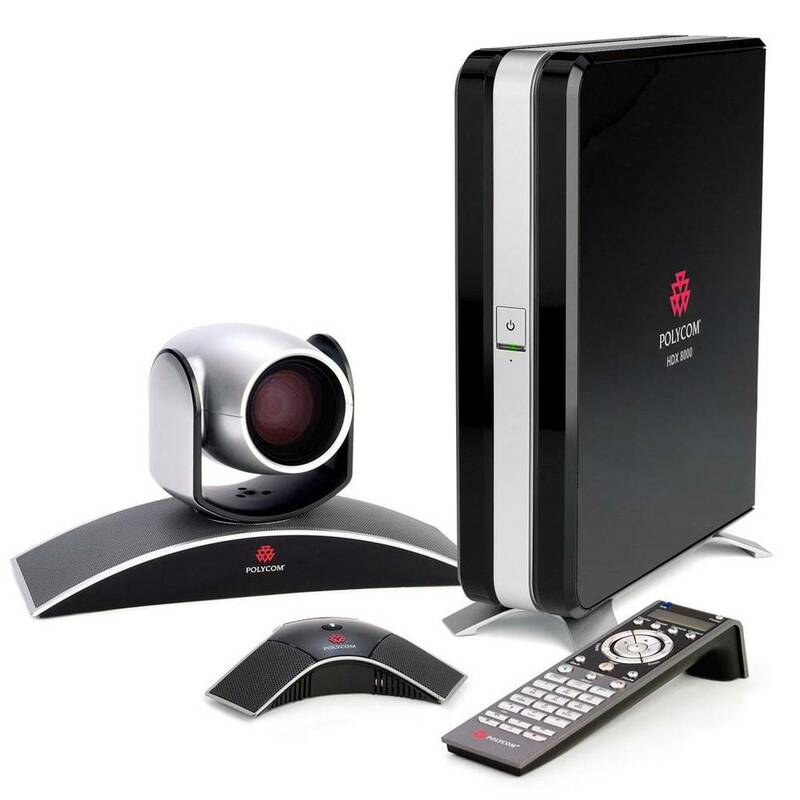 323.tv has specialized in video conferencing equipment for over 17 years. This is a great opportunity to purchase a high quality HD video conferencing system at a low cost and know that you have warranty and support from the best in the business. You can save thousands of dollars when purchasing our Polycom HDX 8000 system. The system will include all required accessories, free tech support and a one year warranty. Your Polycom HDX 8000 will be able to connect to most H.323 an SIP systems such as CISCO, LifeSize and Polycom, right out of the box with a quick setup. 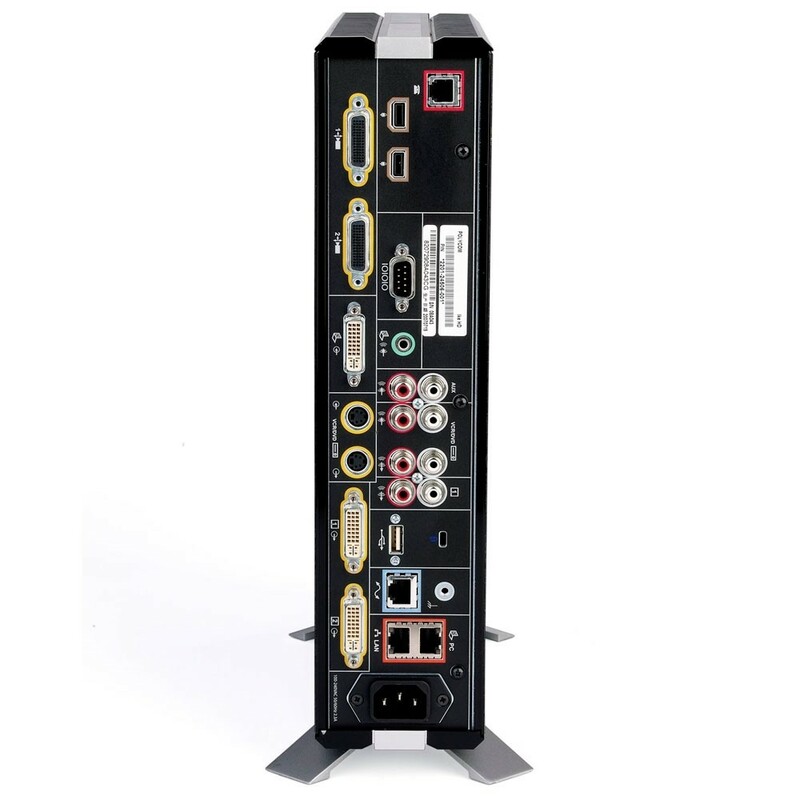 If you are wanting to use the HDX 8000 with a standards based Cloud service such as Zoom, BlueJeans, WebEx or LifeSize Cloud we can help you with that as well. Looking for a high quality video conferencing room system can work with Microsoft Office 365 Skype for Business, look no further. You can add a Polycom Real Connect for Office 365 license to your order and your HDX 8000 will be able to join into Skype for Business calls by entering a dial string provided through an invite email. Feel free to contact our Experts at 1-866-323-5773 to ask any questions you have before ordering. 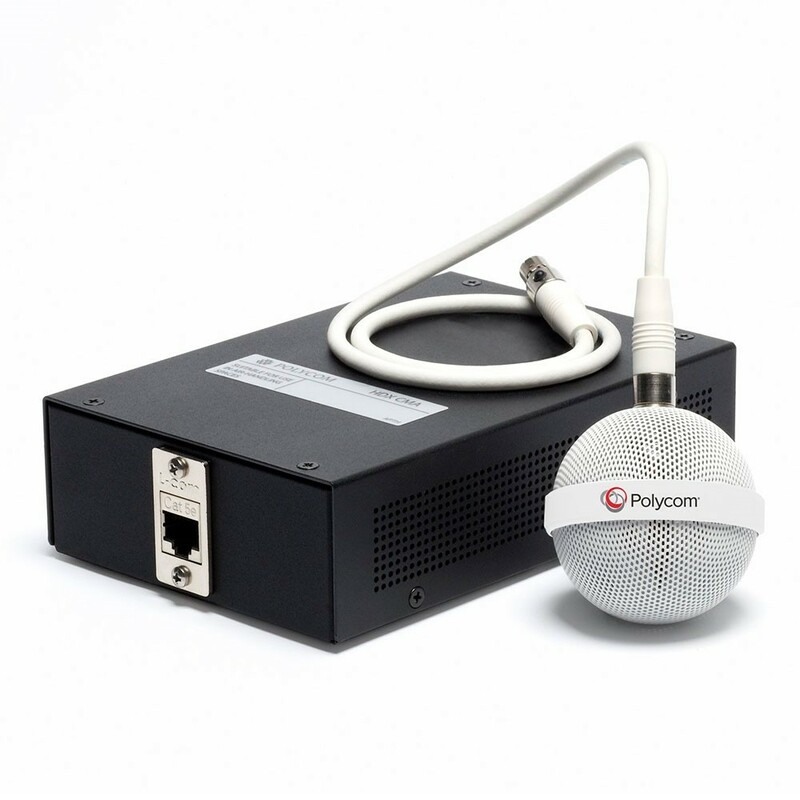 Your Polycom HDX 8000 will be able to connect to most H.323 and SIP systems such as CISCO, LifeSize and Polycom, right out of the box with a quick setup. If you are wanting to use the HDX 8000 with a Cloud based service such as Skype for Business, Zoom, GoToMeeting, or LifeSize Cloud we can help you with that as well. Looking for a high-quality video conferencing room system that can work with Microsoft Office 365 Skype for Business, look no further. You can add a Polycom Real Connect for Office 365 license to your order and your HDX 8000 will be able to join into Skype for Business calls by entering a dial string provided through an invite email. Feel free to contact our Experts at 1-866-323-5773 to ask any questions about Cloud integration. 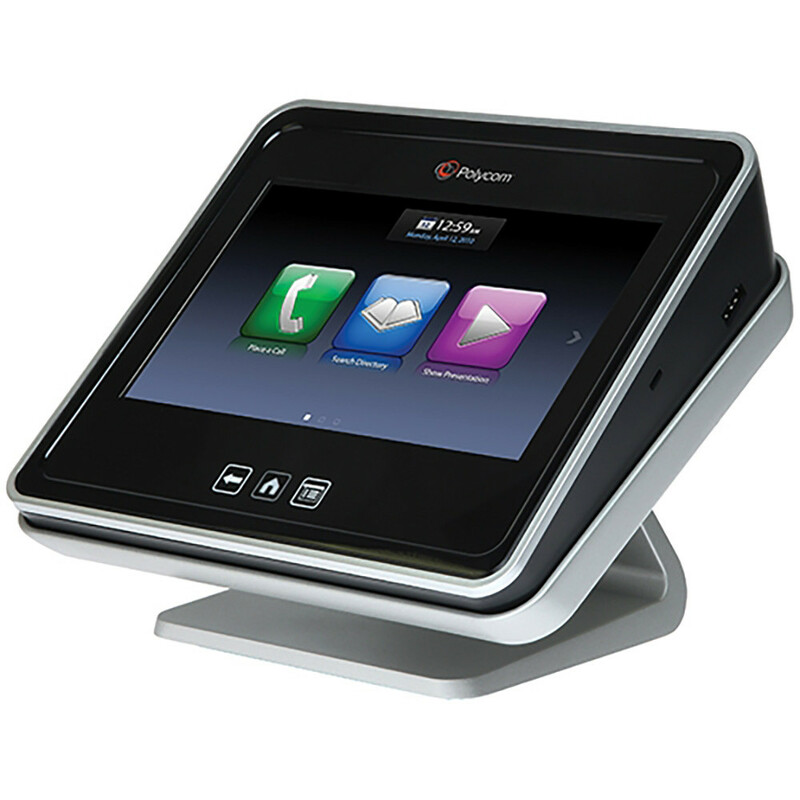 This Refurbished Polycom product comes with a 1 Year 323.tv Limited Warranty. This plan includes repair or replacement, 8×5 telephone support (normal business hours), 24×7 test sites.